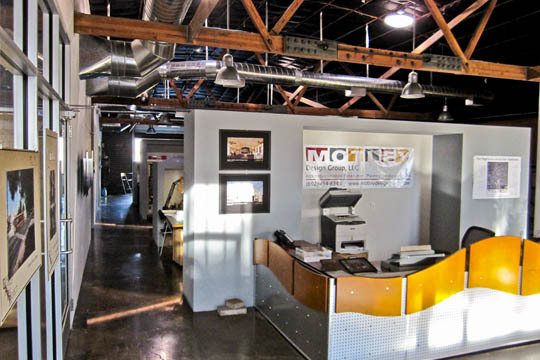 Motley Design Group LLC is a Phoenix, Arizona based architecture and planning studio. The firm is deeply engaged in adaptive reuse, historic preservation, and urban revitalization projects in the downtown core. The firm is recognized in the Southwest US for their expertise in historic preservation, local architectural history, historic construction materials and techniques, and of the application of modern codes to historic buildings. In addition to design work, the firm offers an array of related services including historic preservation tax credit application, preservation agency approvals, and energy optimization / LEED certification. Motley is credited with the design of a wide variety of new construction projects in the areas of retail commercial, multi-family, office, museum, performing arts, and public facilities. For more information, visit motleydesigngroup.com.